Coming fresh after a 7-day layoff, Sunrisers Hyderabad (SRH) will be battling Delhi Capitals (DC) on April 14, in the 30th match of Indian Premier League (IPL), 2019. SRH have lost two matches in a lead up to this match; whereas, their opponents DC have won both their previous two matches. With fresh break and momentum on either side, the DC vc SRH match will be a perfect weekend bonanza for fans on Sunday. Sunrisers Hyderabad vs Delhi Capitals Live Cricket Score. The last time the two sides met, it was SunRisers Hyderabad who won the match comfortably by wickets. After restricting DC for a modest total of 129 runs, SRH chased the target in the 19th over. 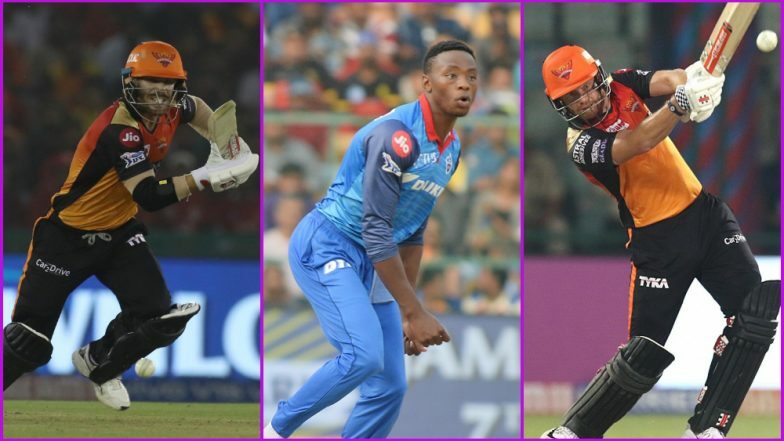 With the clock ticking away and for the second match to start later tonight, we at LatestLY bring you, five key players, to watch out for in SRH vs DC, in the 30th IPL 2019 match. 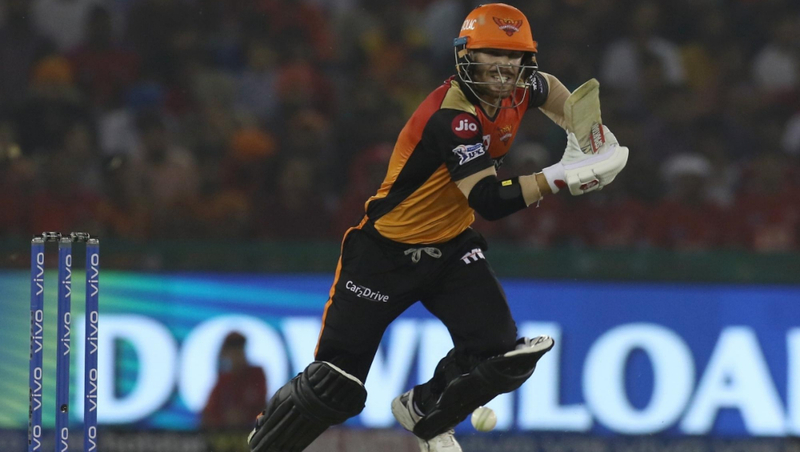 SRH vs DC, Head-to-Head Record: Ahead of IPL 2019 Clash, Here Are Match Results of Last 5 Sunrisers Hyderabad vs Delhi Capitals Encounters!. The explosive left-handed batsman has been a revelation this season. After coming off serving a one-year ban, David Warner has emerged as the best batsman of the league so far. Warner has scored 349 runs in only 6 matches he has played this IPL, which includes a century too. For SRH to put their campaign back on track, Warner will play a key role for the side tonight. The fast bowler is the current owner of Purple Cap in this IPL season. 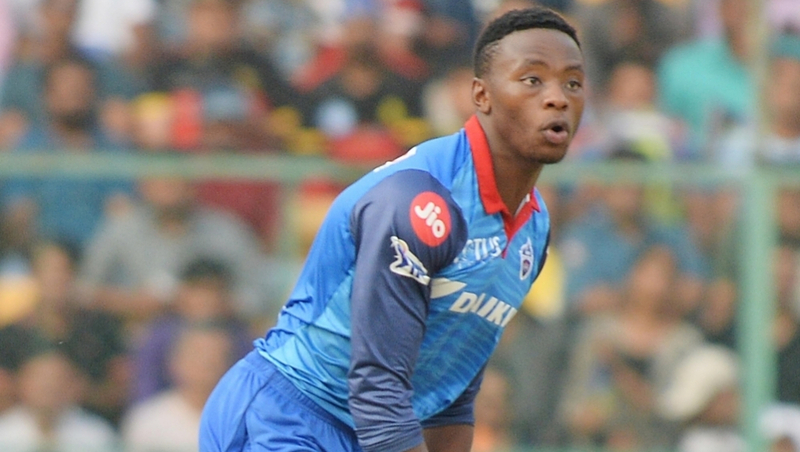 Kagiso Rabada has picked up 13 wickets in 7 matches he has played, at a staggering average of 16.69. The fans will be waiting for David Warner vs Kagiso Rabada 2.0, given how the rivalry developed before the infamous Newlands Test match last year. It will be an exciting contest between the best bowler and batsman of the league this season, tonight. The wicket-keeper batsman had a flying start in this IPL season. Together with David Warner, Jonny Bairstow has stitched quite a few important partnerships this year. 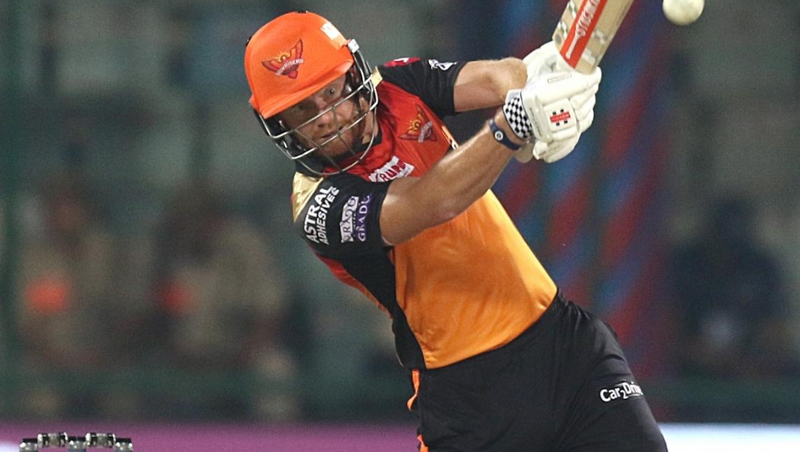 With 263 runs in his kitty from 6 matches, Bairstow is the second most run-scorer for his side in IPL 12. For SRH to snap their 2-match losing streak and beat DC tonight, Bairstow will have put on a solid performance, once again. IPL 2019 Points Table Updated: RCB Open Their Account on Indian Premier League 12 Team Standings With Win Over KXIP. The left-handed batsman had a forgetful first half of the season. However, Shikhar Dhawan showed his shades of form with an unbeaten 97* run inning in their win against KKR a couple of days back. 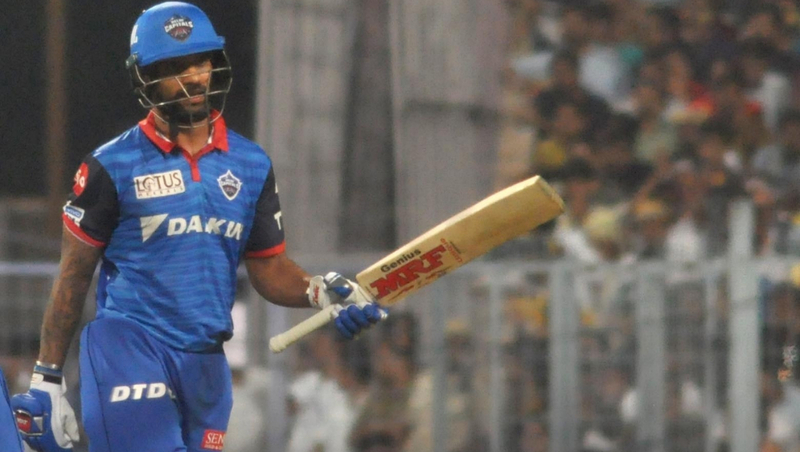 With only a day left for the selection of the Indian team, and with momentum on his side, Dhawan would be looking to make the most of the opportunity. How he fares against his former side, will be quite a sight to savour for the fans. 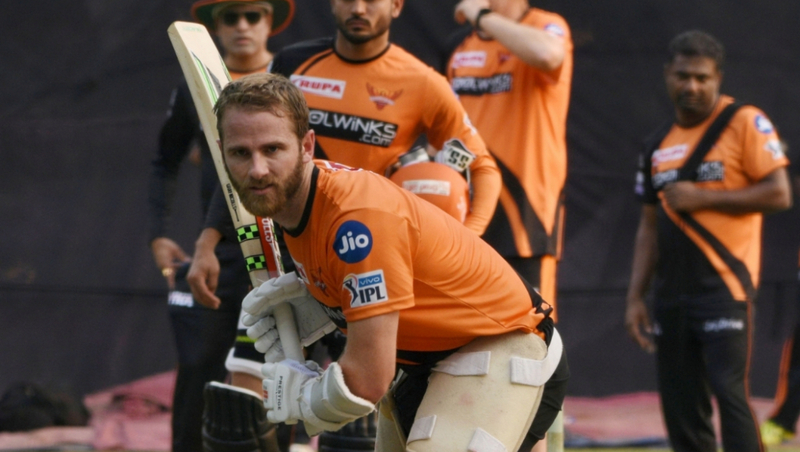 The fit-again captain of SRH, Kane Williamson, is likely to make the cut in the playing XI again. With SRH struggling to score freely after David Warner and Jonny Bairstow, Williamson will be a valuable addition to the side and infuse some stability in the otherwise brittle middle order. Also, SRH will benefit from his leadership skills, something which is too much to ask for, from stand-in skipper Bhuvneshwar Kumar. The hosts, Sunrisers Hyderabad, have won three matches and lost an equal number of games this season. With 6 points in their kitty, they are on the 6th spot of the IPL Points Table 2019. On the other hand, Delhi Capitals have 8 points in 7 matches they have played this season. Stay tuned to LatestLY for all the latest updates about Indian Premier League (IPL) 2019.